That’s why part of the UN’s 2030 Agenda is to promote full and equal access to and participation in science for women and girls. And to help young women and girls develop their computing and digital making skills, we want to encourage their participation in the European Astro Pi Challenge! The European Astro Pi Challenge is an ESA Education programme run in collaboration with the Raspberry Pi Foundation that offers students and young people the amazing opportunity to conduct scientific investigations in space! The challenge is to write computer programs for one of two Astro Pi units — Raspberry Pi computers on board the International Space Station. Astro Pi’s Mission Zero is open until 20 March 2019, and this mission gives young people up to 14 years of age the chance to write a simple program to display a message to the astronauts on the ISS. No special equipment or prior coding skills are needed, and all participants that follow the mission rules are guaranteed to have their program run in space! 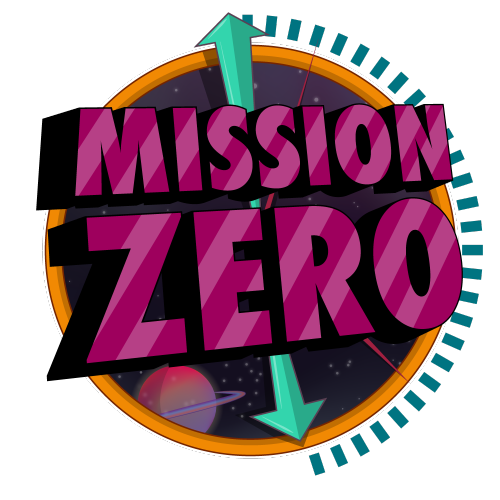 Take part in Mission Zero — in your language! To help many more people take part in their native language, we’ve translated the Mission Zero resource, guidelines, and web page into 19 different languages! Head to our languages section to find your version of Mission Zero and take part. If you have any questions regarding the European Astro Pi Challenge, email us at [email protected].